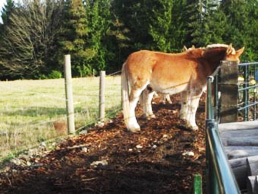 Mulch can be placed in pasture land or outdoor animal pens 8″ to 12″ thick so animals do not have to stand or lay in mud. 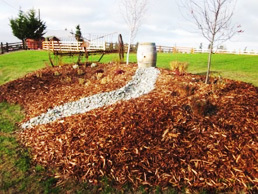 However, the ground should have no drainage problems that create standing water. 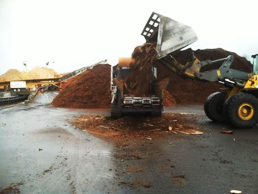 Mulch is a wood product and should not be applied in standing water as it will float and can be washed away. 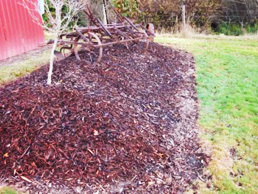 Mulch can also be placed in large, medium, small shrub beds, flower beds, tree bases for decoration and water retention. 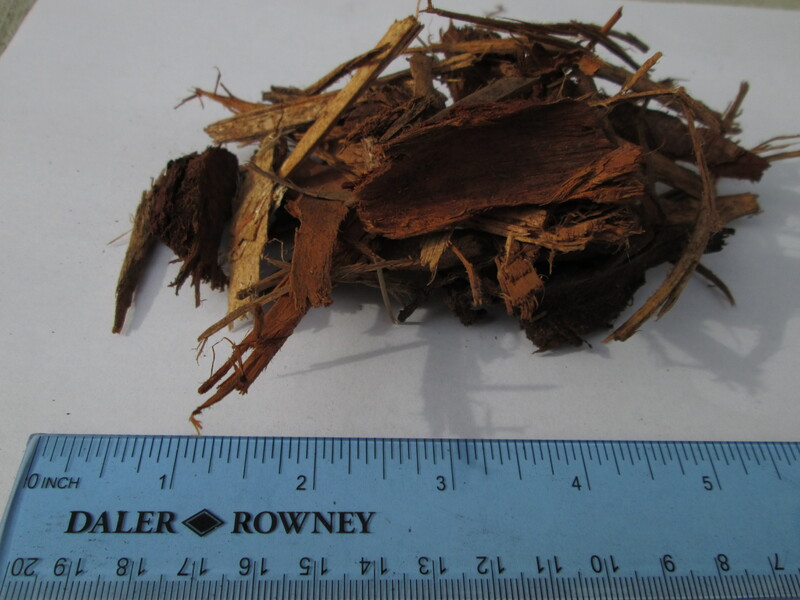 If mulch is spread 8″ to 12″, this can act as a natural weed block. This coverage prevents sunlight from allowing weeds to grow. 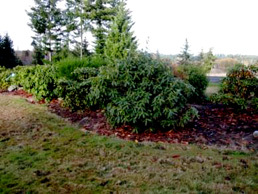 However, it is best to get rid of weeds or lay a weed block before laying mulch. 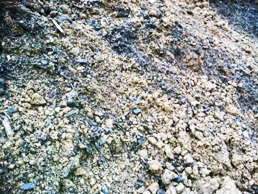 But once mulch is spread 8″ to 12″ thick, any weeds that get blown in from wind or mowing, cannot take root in the soil and they are easily pulled out with little effort from on top of mulch. 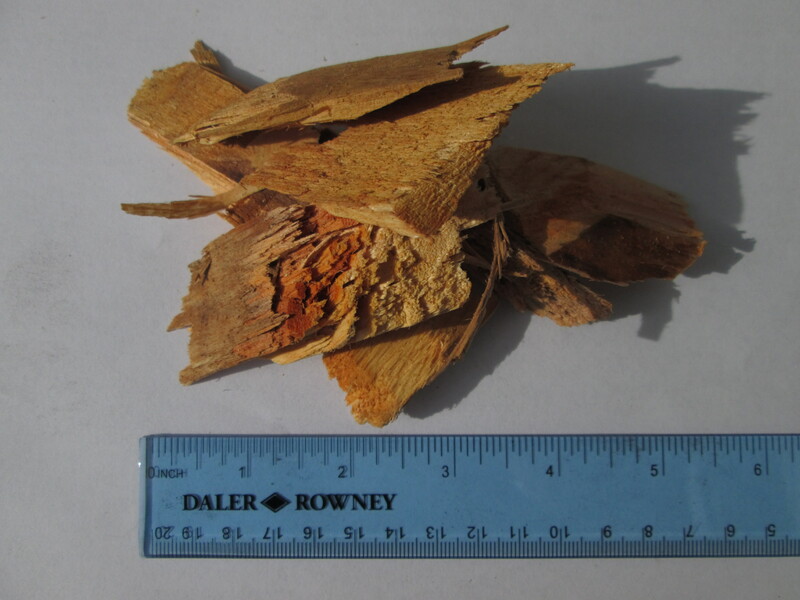 Once the forest trees have been debarked, they are run through the mills saw blades and cut to production dimensions. 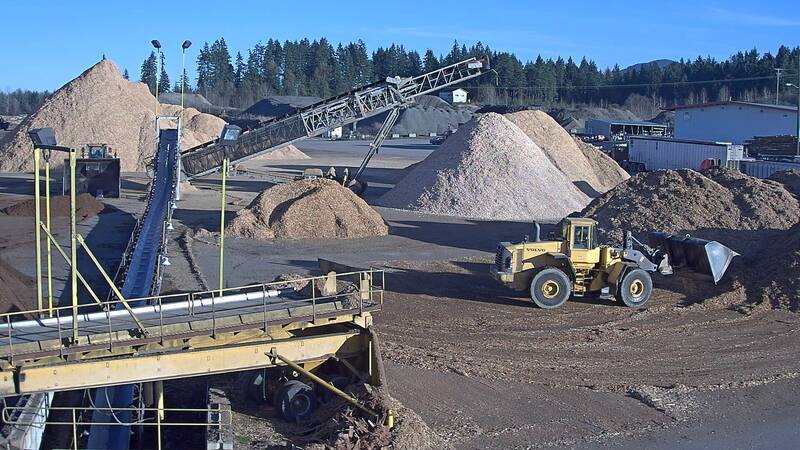 Once there is enough lumber cut, it is put into a heated Kiln and dried. Then the lumber is put through a planer where it is planed down to finished dimensions. 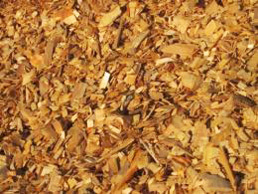 This planing produces a shavings product that is dry and flakey and about the size of your fingernail. Once the forest trees are debarked, the trees are put through the mills saw blades. 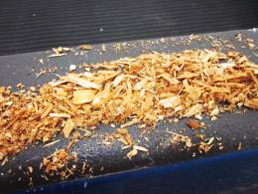 This produces sawdust. 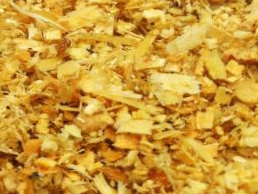 The sawdust is damp because the trees just came out of the forest. 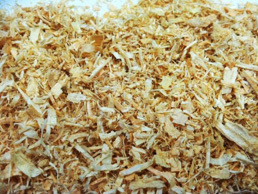 The main difference between shavings and sawdust is the moisture of the product. 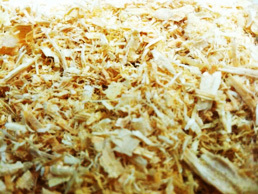 Sawdust is damp and the shavings are a kiln dried by-product. 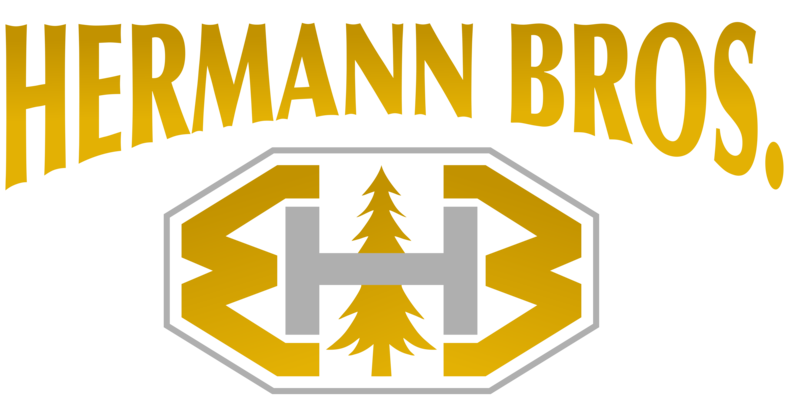 Office: Monday to Friday 8:00 a.m. to 5:00 p.m.